← What do I do with my Previous Pension entitlements? We are delighted to announce that Complete Financial Advice Limited has been nominated and shortlisted again for the LPI 2015 awards which recognises excellence in the Financial Advice sector. We were very fortunate to win last year in the Best Broker in Munster category and we are delighted to be nominated again this year. 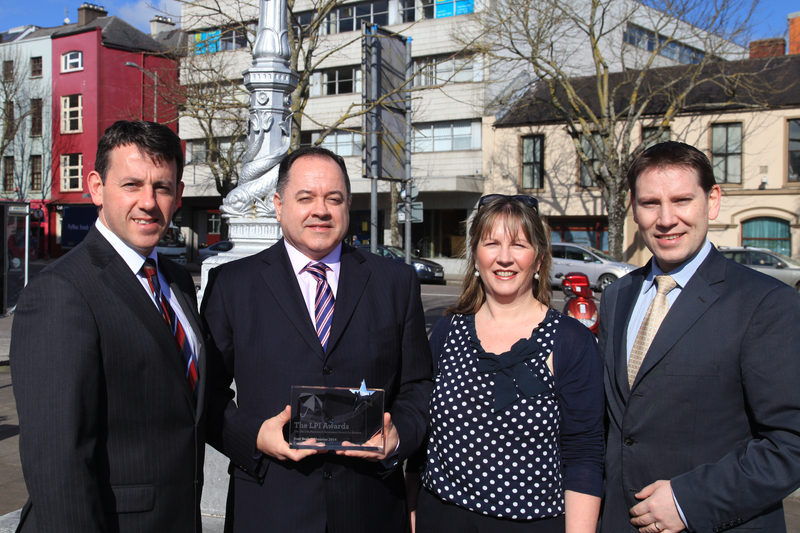 Cork financial advice firm Complete Financial scooped the prestigious Best Munster Broker Award at the inaugural Irish Broker Association Life Pensions and Investments Awards in 2014. 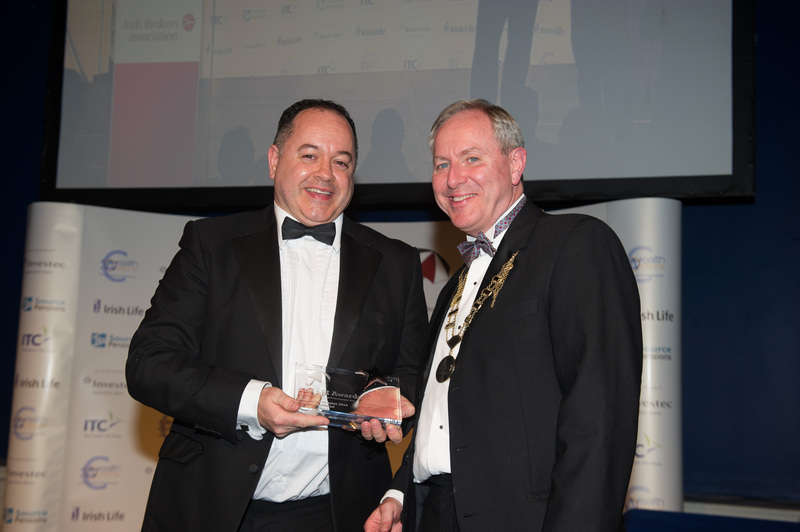 They also were awarded Irish Financial Advisory Firm of the Year 2014 at the Acquisition International awards in London last July. The Irish Broker Association awards seek to ensure that those at the forefront of the financial service industry are recognised for their expertise and the critical advice they give to their clients. 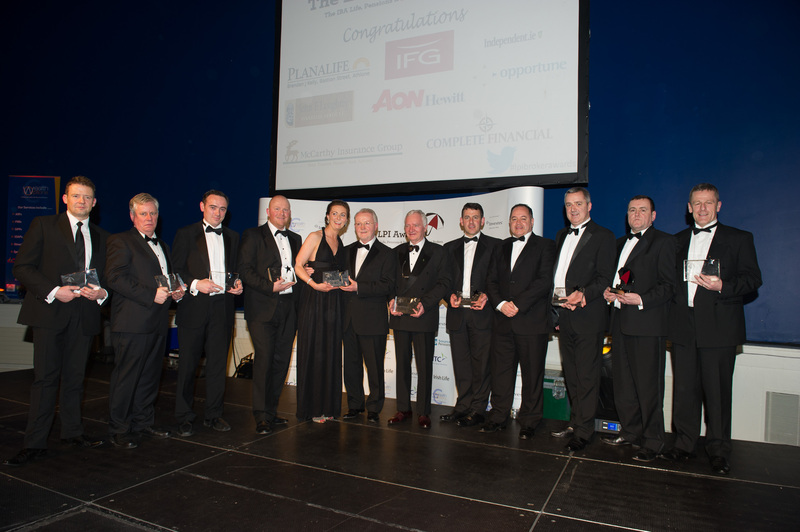 The 380 people who attended the LPI event in 2014, which was held at the Mansion House in Dublin, watched eight financial service professionals scoop awards in a variety of categories. This entry was posted in Cork, Wealth and tagged award, best broker, cork, Ireland. Bookmark the permalink.